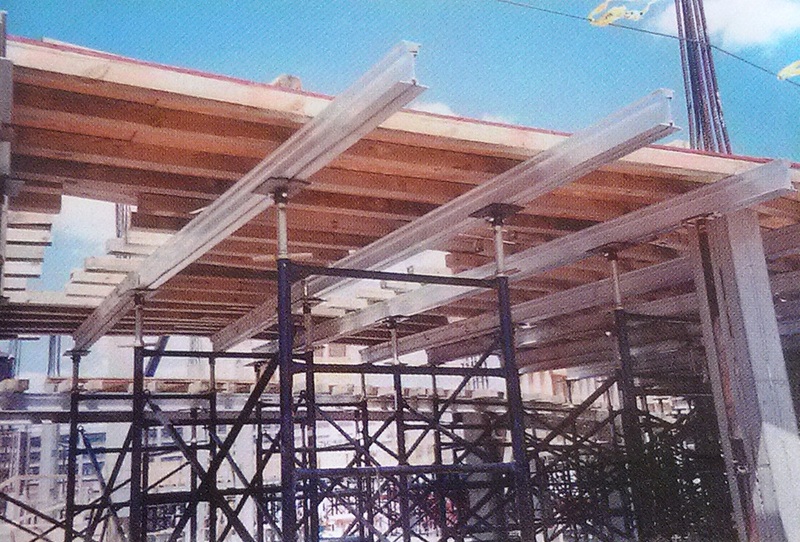 Concrete Central has a range of shoring systems to meet most job requirements. Contact us when you are looking for dependable and experienced shoring service. We work with contractors on a daily basis as well as help at job sites regularly. We look forward to helping to provide you with a quality system for your next project. 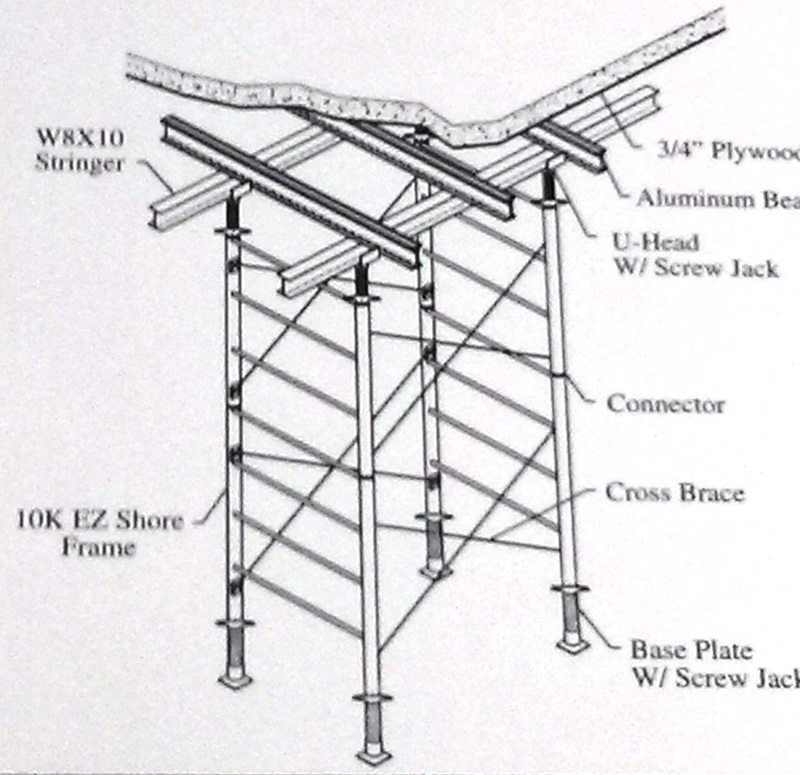 Our shoring systems are designed to maximize loads, with minimum weight and accessories. 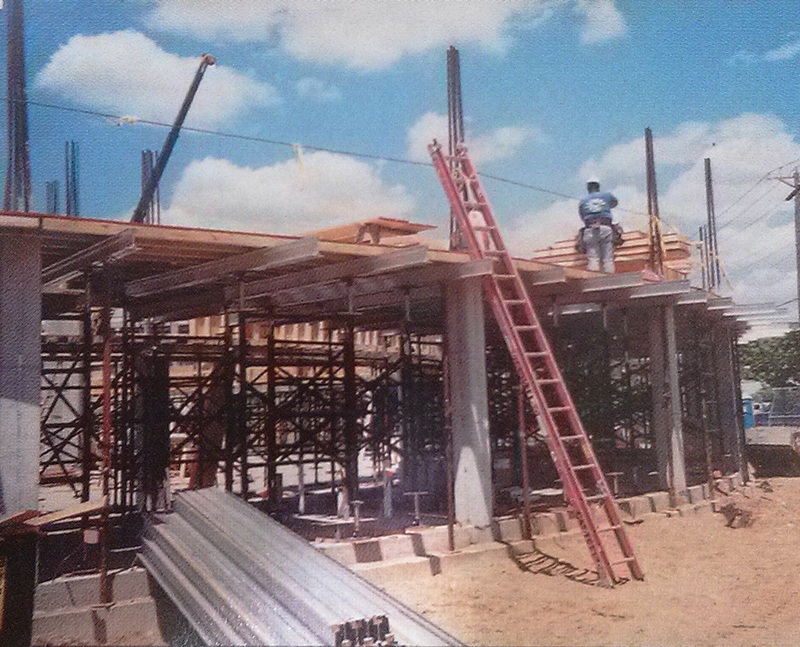 Concrete Central provides shop drawings for informational purposes as a service to our customers. Every attempt has been made in the preparation of this plan to avoid mistakes. However, we cannot guarantee against human error. Contractors on the job must check all dimensions and details before construction. Photos are used for illustration purposes. A qualified person should review all details and information before using.